The UK could be flooded with a rising tide of unsafe toys, cars and white goods if the government does not reform the system. Analysis by Which? 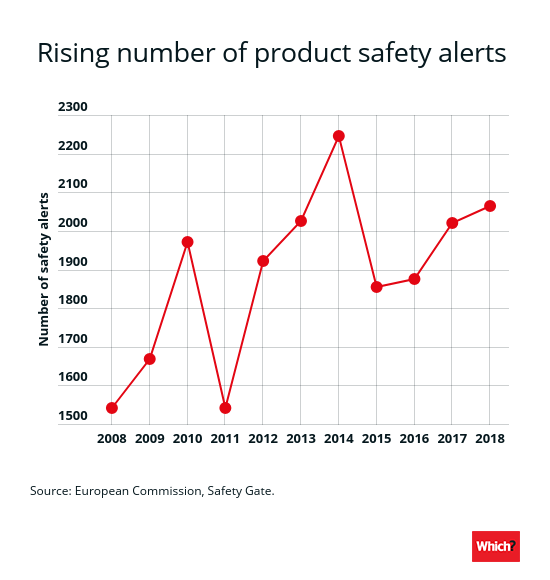 shows that there has been 34% more product safety alerts in 2018 compared to a decade ago. Last year, Safety Gate, a rapid warning system through which 31 European countries warn each other of products with serious safety problems, flagged issues with 2,064 dangerous non-food products. This represents a rise of more than 500 since 2008, when the figure stood at 1,542. While part of the increase may be attributed to better reporting by authorities, the increase highlights the scale of unsafe products that must be tackled. Which? is concerned that the consumer enforcement system is ill-equipped to handle such a volume of unsafe products, and it urgently requires a significant overhaul to ensure that people are effectively protected from harm. The Safety Gate data shows that in 2018 toys and motor vehicles were the product categories with the highest number of safety notices, at 655 and 419, respectively. 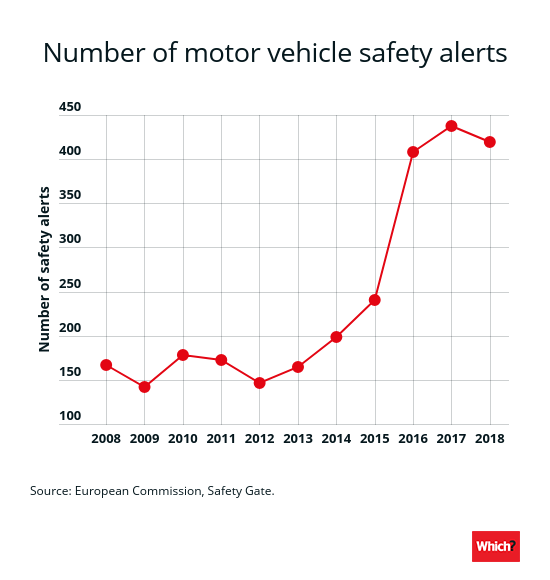 The number of safety notices for motor vehicles has more than doubled in the past 10 years, when it stood at 167, while alerts for toys has gone up by more than 150. This year has so far seen recall notices for fire risk HP laptop batteries, explosive Honda airbags and a flammable children’s Star Wars Stormtrooper outfit. UK authorities could face crucial delays in receiving surveillance information about unsafe products after Brexit, unless an agreement is in place with the EU. This is because the UK would no longer have access to vital intelligence-sharing networks – such as the early warning system behind Safety Gate – meaning it would have to rely on its own domestic setup or until the European alerts are made public. This will serve as an additional hurdle for a domestic system that Which? has already said is crying out for reform. 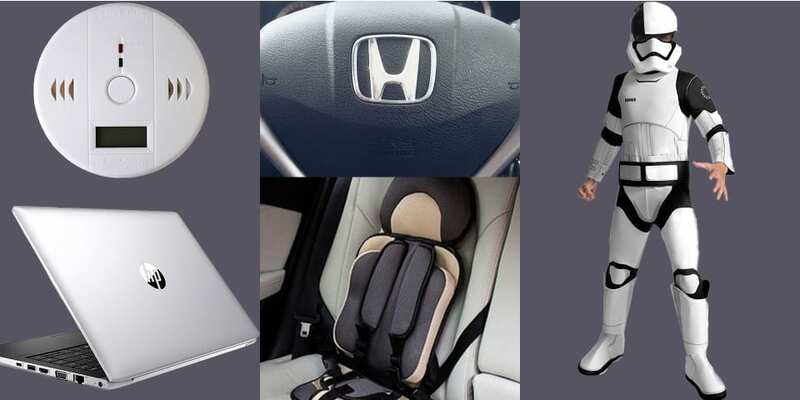 In the past year alone, we have highlighted a number of dangerous products that could put you at risk – including dodgy carbon monoxide alarms, unsafe car seats and toxic toy slime. Most recently we found a dangerous child’s doll. Caroline Normand, Which? Director of Advocacy said: ‘With more products than ever before being declared unsafe, it’s clear that an already failing consumer enforcement system needs a major shake up to ensure that people aren’t left at risk from dangerous products in their homes. 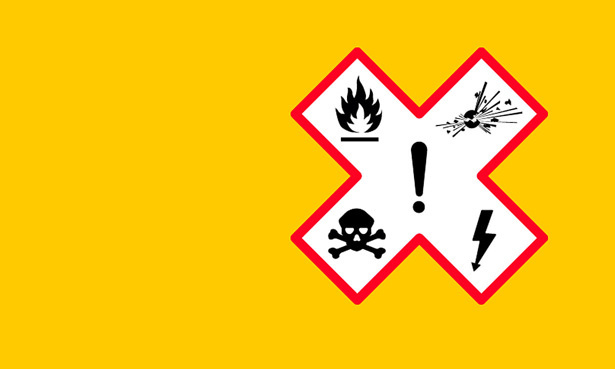 Join our campaign to end dangerous products.